Baking for my kids lunches gives me a great sense of pleasure. It's like sending a special hug for them to discover every lunchtime. I have a solid list of reliable, freezable and easy favourites that are on constant rotation. Chocolate chip muffins, brownies, lemon slice, banana bread and flapjack. My personal favourite is flapjack. I have even been known to eat them from frozen as I just don't have the patience to let them thaw before I devour them! Now just to be clear, I am not talking about pancakes. 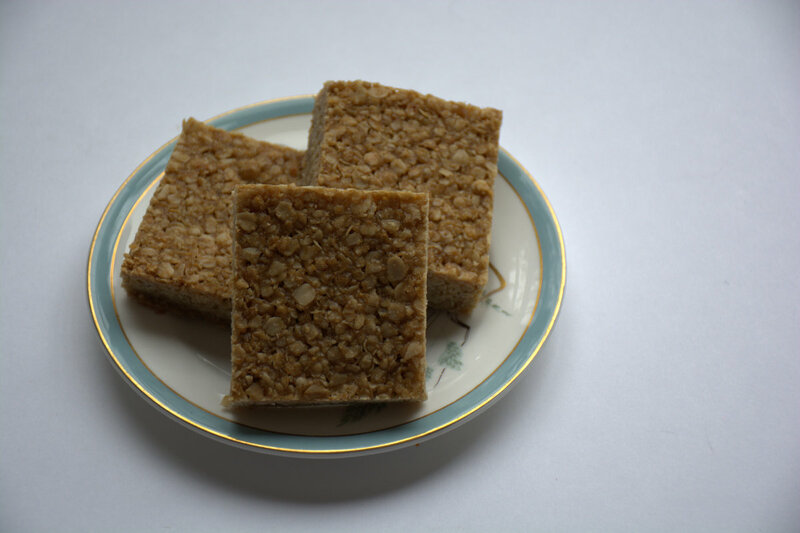 I am aware that to some, a flapjack is a big fluffy pancake. 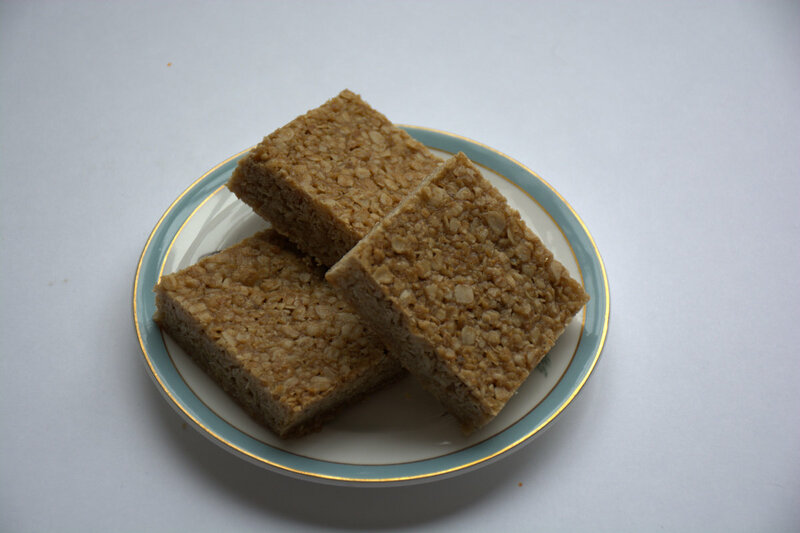 The UK version of flapjack is a butter and sugar baked oat bar. I like them plain and simple but feel free to add seeds or nuts (if your school allows them), and you can even drizzle or dip them in chocolate after they are baked and cooled, but really, a plain flapjack is pretty hard to beat. Place the butter, sugar and syrup in a pan and melt gently together. Allow to cool slightly. 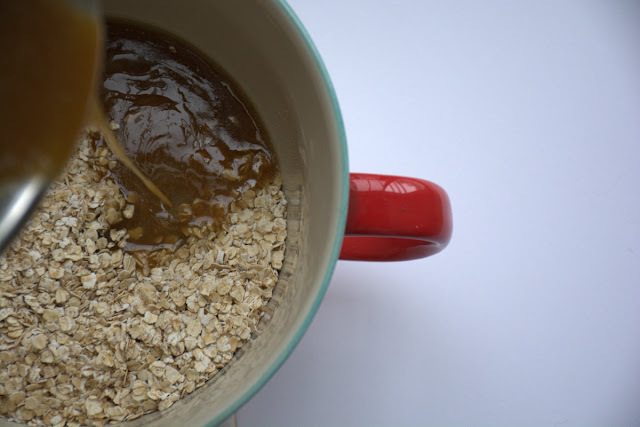 Place the oats and salt in a large bowl (this is also where you could add seeds, nuts or dried fruit if you like). 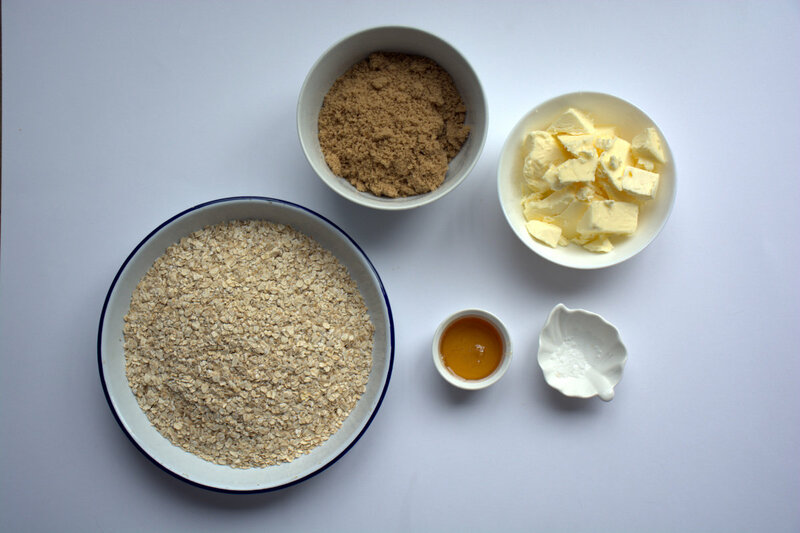 Pour oven the butter, sugar and syrup mix and stir to combine. Lightly grease a 20 x 20cm baking tin with butter and line with parchment paper. Spoon in the mixture and press into the corners using the back of a metal spoon so the mixture is flat. Bake for around 15 minutes until golden brown and bubbling. Allow to cool then cut into squares. On school mornings I simply pop a frozen treat into lunch boxes. They keep everything cool and are perfectly thawed by lunchtime. Or eat them frozen when you are desperate- just me perhaps! I went to this place in first time with my husband on Tuesday night after work. The inside of Chicago venues was quite big and had enough seats to sit and nice bar area. We had a few things, along with drinks and it was all good!